Conlogic Aviation sources aircraft not easily found on the market to aviatiors in the USA. 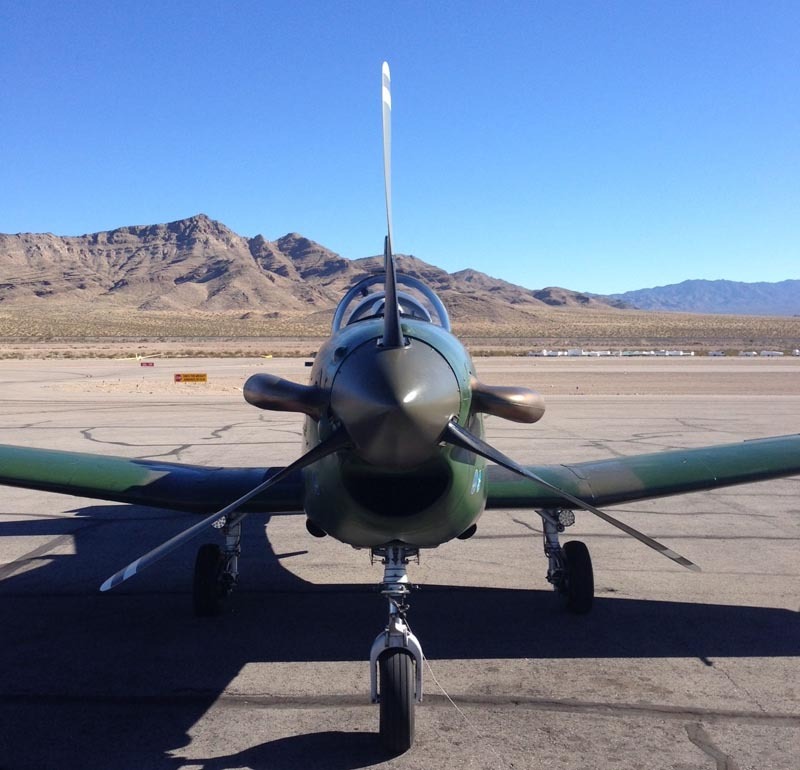 Our aircraft will be fully restored and upgraded at our partners maintenance facility in Carson City, NV, USA. 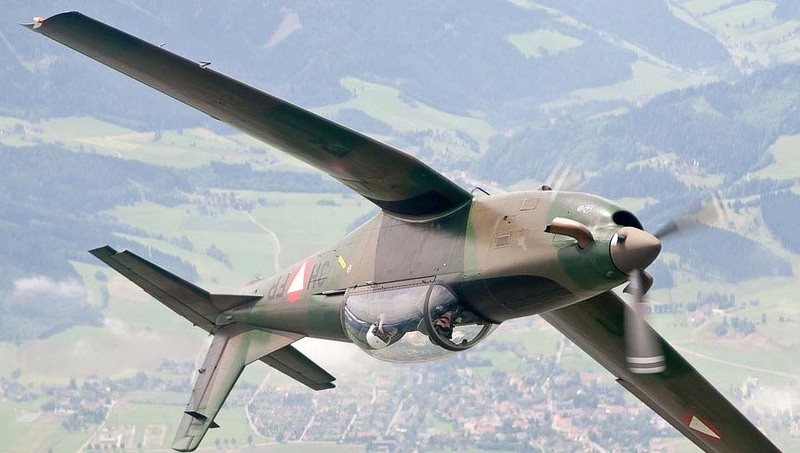 Our US partners provide specific warbird instructions by Warbird Master Instructors/CFI with extensive military and/or civil experience in type. 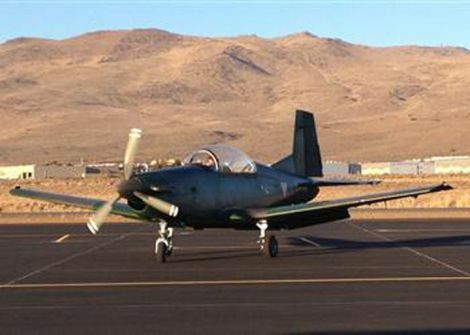 A fully restored and FAA standard category acrobatic certified PC-7 at the restoration facility in Carson City, NV, USA. 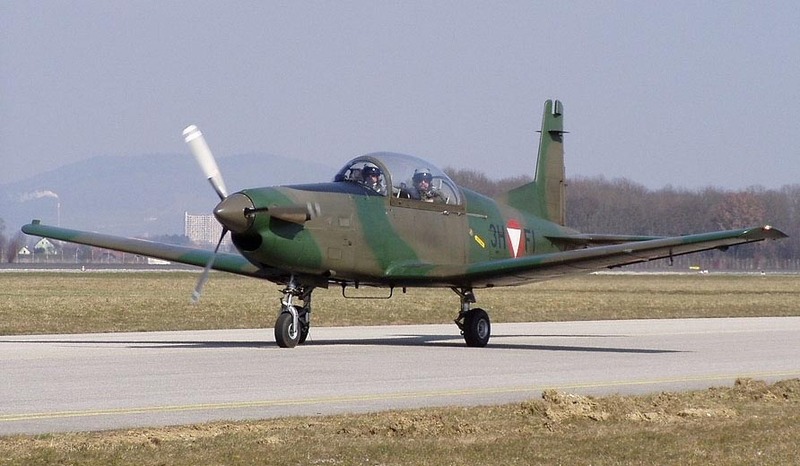 We provide ex military PC-7 training aircraft, fully restored and upgraded to our customers expectations. 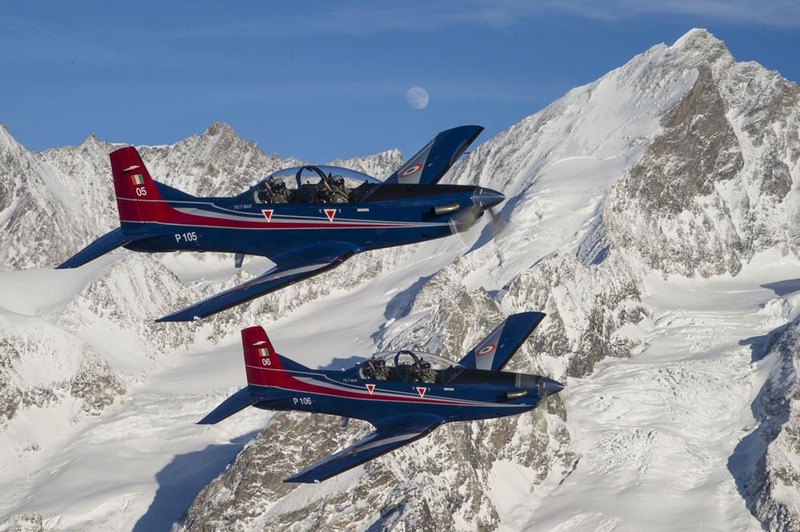 The PC-7 is a fully aerobatic aircraft powered by the Pratt and Whitney PT6A-25A engine with a climb rate of 2150 ft7min and a cruise speed of 222 kts. 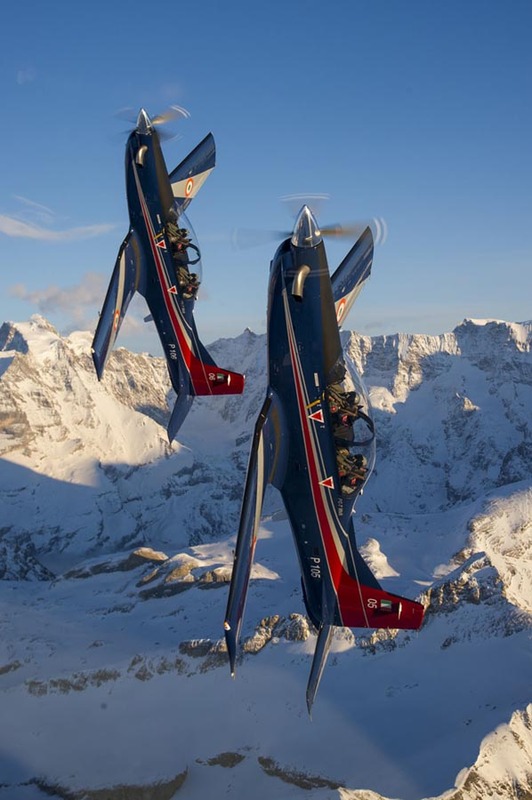 A great choice for pilots looking for a true high performance trainer. Conlogic Aviation is offering this aircraft exclusively in the USA only. 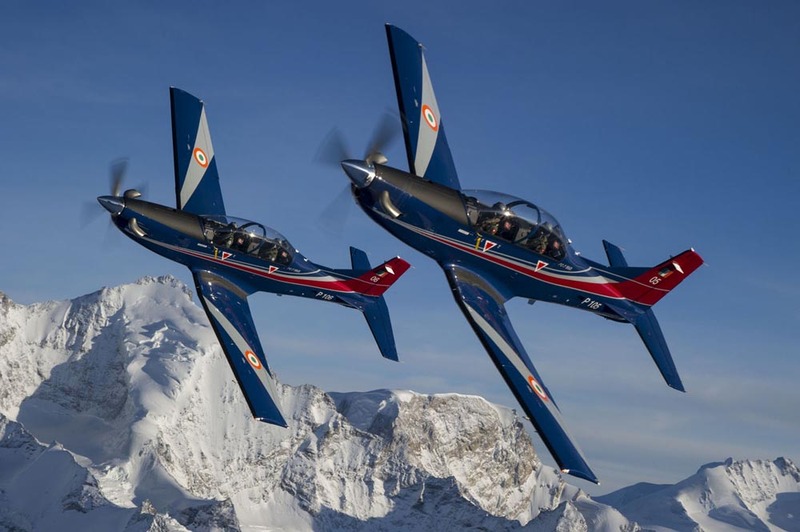 Photo by Pilatus Aircraft Ltd.
Conlogic Aviation is one of the 4 official dealers for Aviat Aircraft Husky in Europe. We are based in Bäch, Switzerland and Leksand, Sweden.